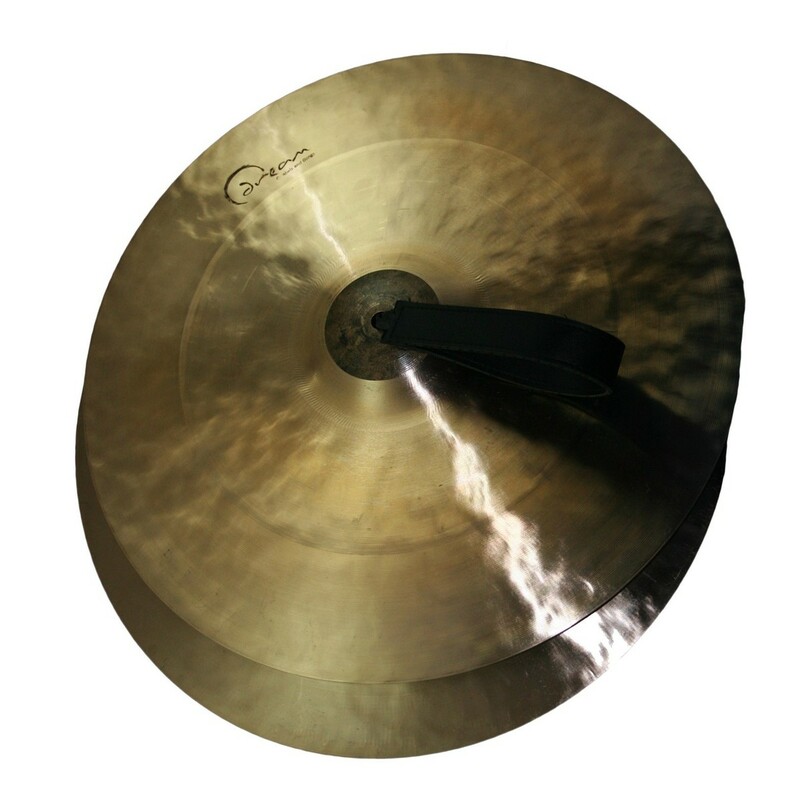 The Dream Cymbal Energy Orchestral Pair 17" create a wide range of tones and cutting projection. These 17" Cymbals are perfect for any musical situation, whether that be in a small school group or a professional orchestra. The complete hand hammering creation process enables the cymbals to project thunderous crashes that travel right to the back of the concert hall, allowing warm, bright tones to shine through. These cymbals are comfortable to handle, thus creating a better playing experience. The Energy Orchestral pair are both versatile and affordable, perfect for any level of player. "Dream's new line of orchestral cymbals are versatile, colorful, capable of producing a variety of attacks and decays, and a joy to play. There is a unique sound created for every musical situation. You must try them"